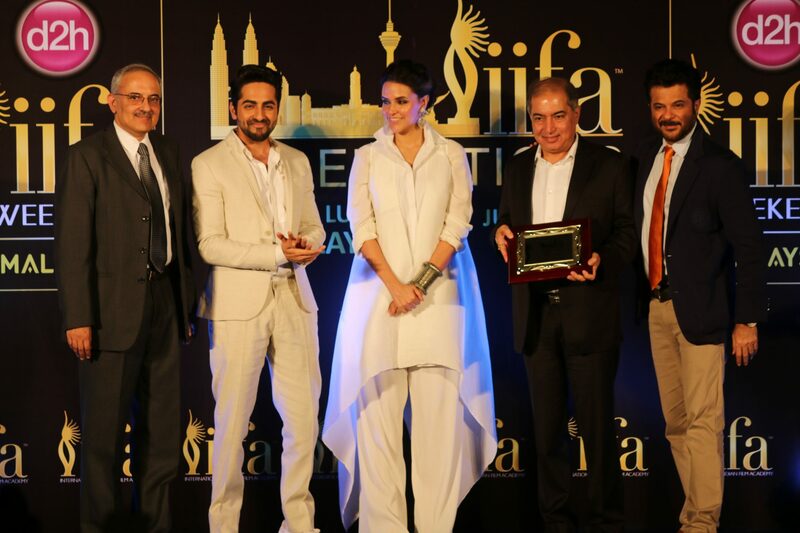 It’s time for IIFA again- the 16th IIFA this time happening at Stadium Putra in Kuala Lumpur, Malaysia from 5th -7th June. 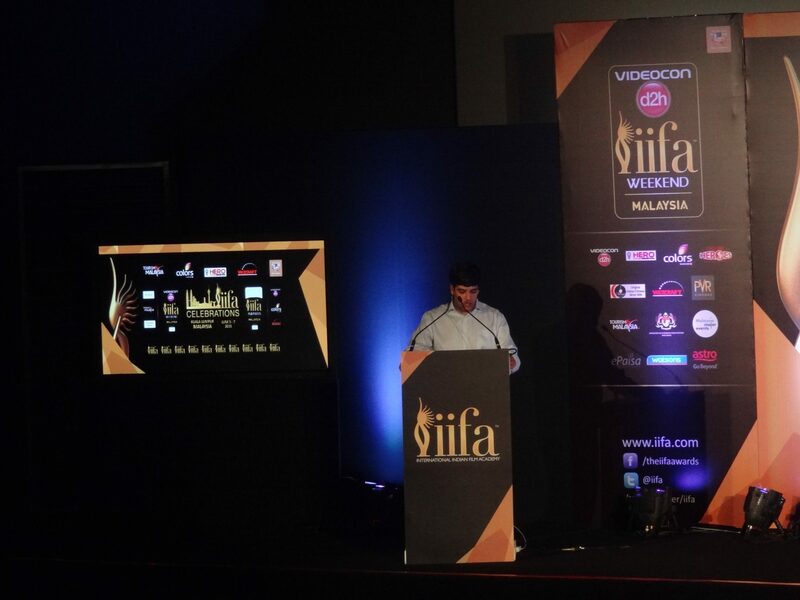 The International Indian Film Academy (IIFA) Awards are the most prestigious and the most awaited awards. Actress Neha Dhupia is delighted to be a part of the event as this time it’s not only about films but music & fashion as well. She is looking forward to hosting the ceremony. She is quite excited and is looking forward to her visit to Malaysia. What started off as a one-night awards show has grown into a mega three-day weekend extravaganza in order to accommodate the myriad magical elements that Indian Cinema has to offer. 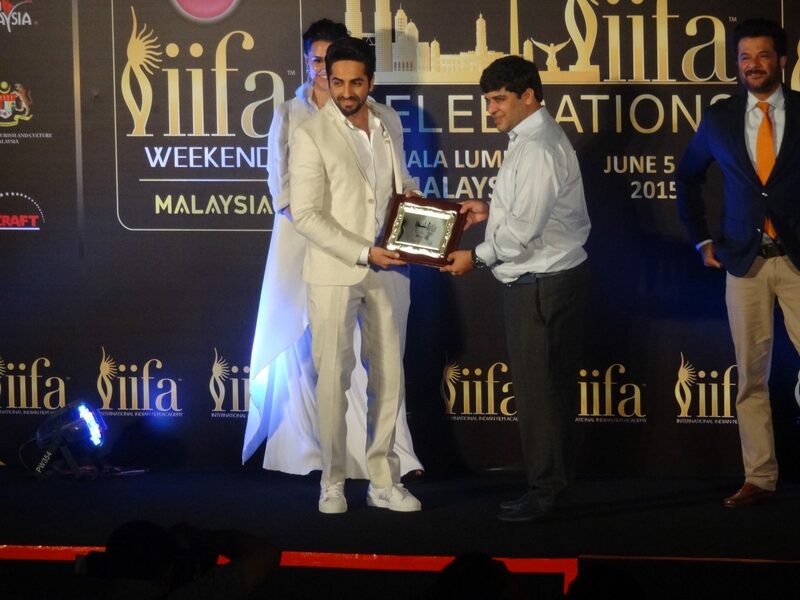 The IIFA movement has taken the world by storm by bringing a spectacular weekend to a new locale every year. The ceremony is filled to the brim with film festivals, workshops, exhibitions, film-showcases, premieres, global business forums & sporting events. 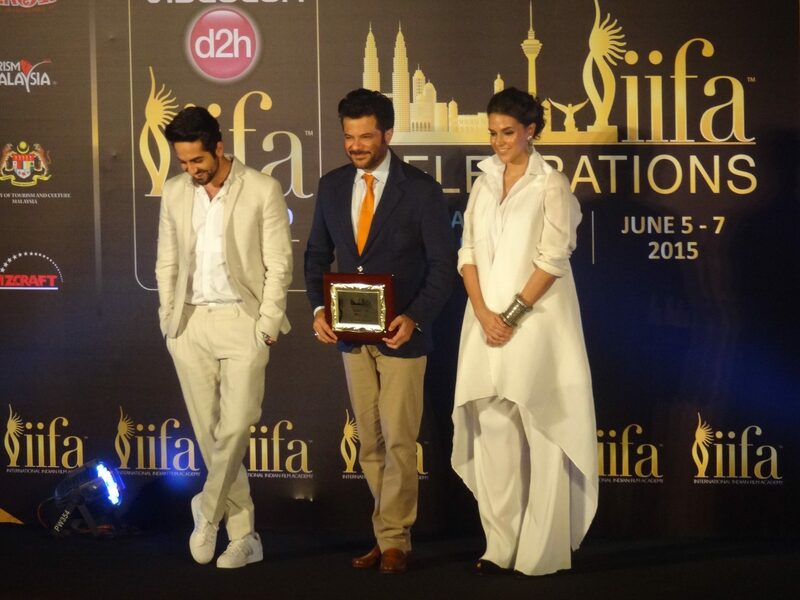 The IIFA Weekend this year will see another night exclusively dedicated to fashion. 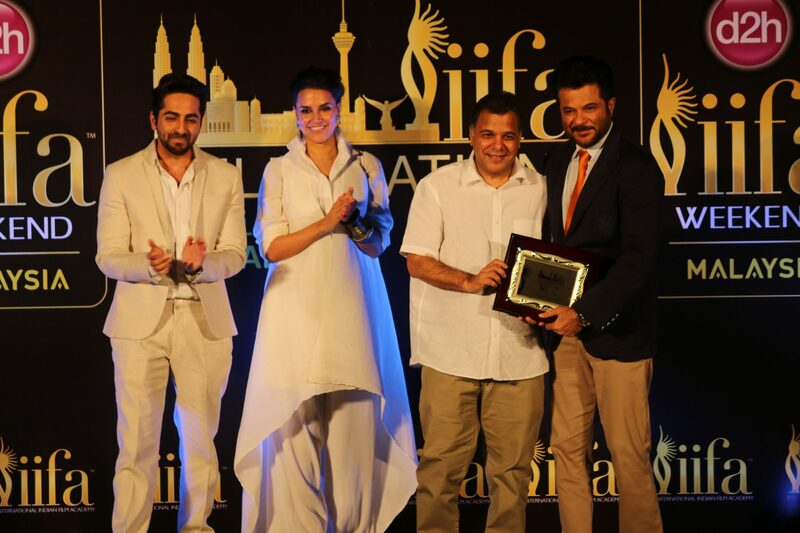 IIFA Rocks – the musical extravaganza will host many musical performances by Shankar Ehsaan Loy, Mika, Ankit Tiwari, Kanika Kapoor, Jawed Ali and the Noraan sisters. There will also be some incredible performances by Jacqueline Fernandes, Aditi Rao Hydari & Lisa Hayden at the IIFA Rocks stage. The IIFA Gala Screening on 6th June will feature the highly awaited star-studded film Dil Dhadakne Do, directed by Zoya Akhtar. 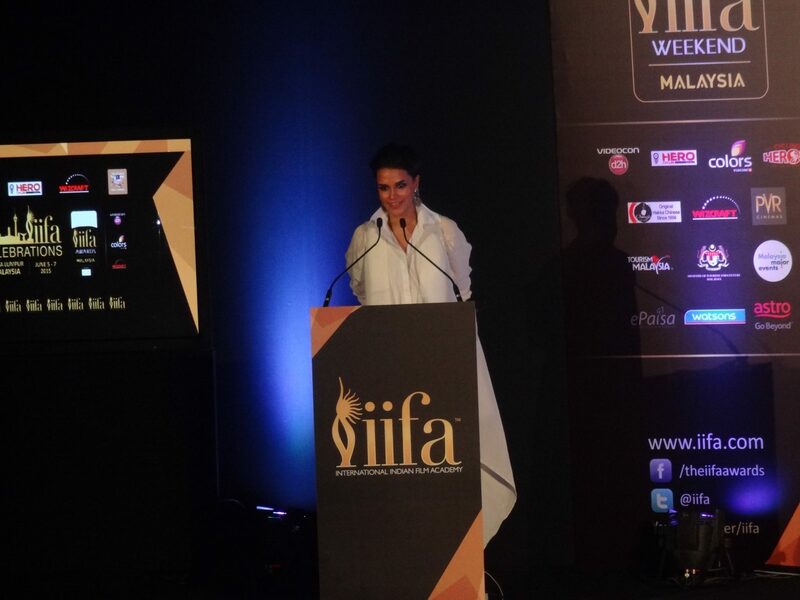 A press conference was held at PVR Directors Cut to make key announcements about the upcoming IIFA Weekend. Present at the press conference were Anil Kapoor, Ayushmann Khurrana and Neha Dhupia along with Mr. H E Naimun Ashakli Mohammad (High Commissioner of Malaysia to India), Mr. Tony Nagamaiah (General Manager, Malaysia Major Events), Mr. Raj Nayak (CEO Colors) and Mr. Anil Khera (CEO Videocon D2H). 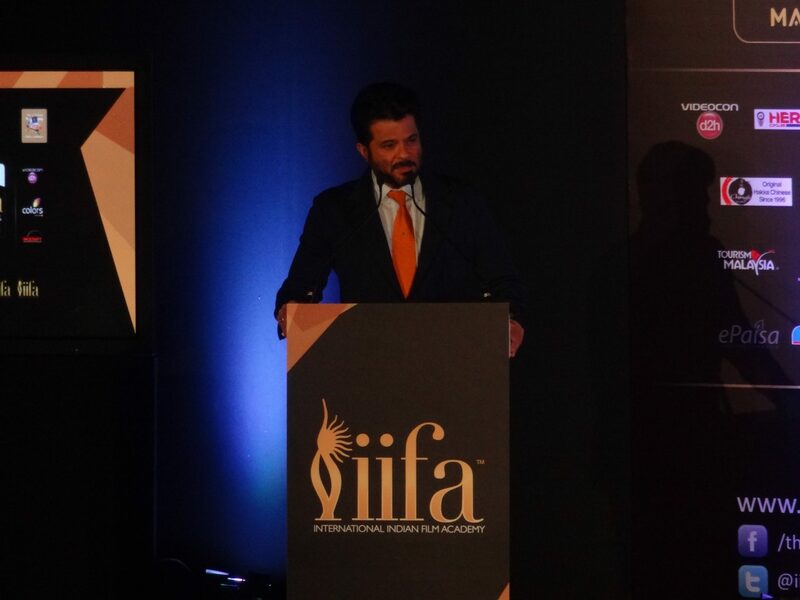 Actor Anil Kapoor, present at the press conference was all set and excited for his movie screening and talked about the IIFA and the Colors family coming together on a global platform. He talked about how pleasant and warm it is to be in Malaysia every time and he is looking forward as it is going to be the best award night. He called it the “night of the nights” in Malaysia. There were talks about how IIFA’s red carpet has turned green with their related campaigning for environment over the years. It is going to be the best IIFA weekend with all the Indian films and awards so everyone was excited and happy to be a part of it. 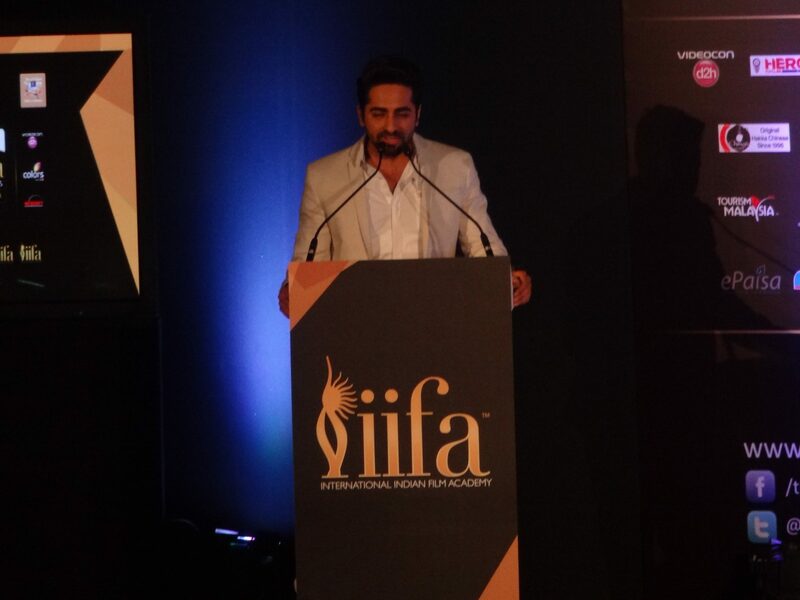 Actor Ayushmann Khurana spoke about how IIFA is connecting Indian cinema to the entire globe. Mr. Raj Nayak, the CEO of Colors channel spoke about his proud association with IIFA and said that the business of broadcasting has always been about connecting and reaching to people’s heart and Bollywood being a platform, the rating and perception of Colors and entertainment has changed so with fond interest he welcomed everybody to Kuala Lumpur city. Mr. Anil Khera, the CEO of Videocon D2H said about IIFA the pioneer excellence and entertainment with Wizcraft & Colors blends perfectly with the platform to innovate and excel and Videocon D2H to provide the best technology to consumers and delighting them always with a wholesome experience across the globe. Later, after the press conference we got a chance to interview the stars and talk about their interests and what motivates them and keeps them going in this industry. 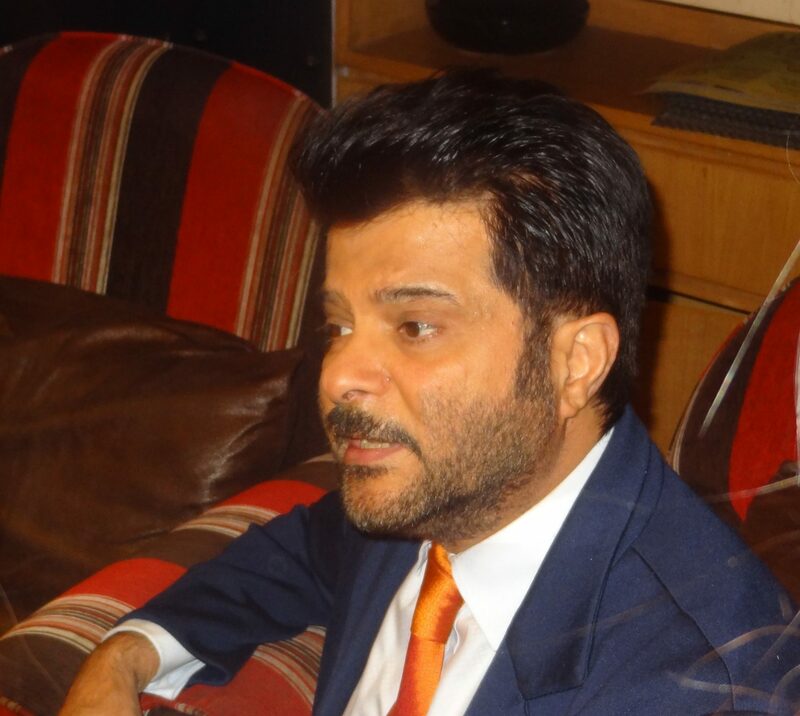 Anil Kapoor was all calm, patient and sweet and very down to earth as an individual as he answered all questions about his life and career and hummed some old songs of S.D Burman and expressed his fondness for A.R Rahman. He told he loves working and that’s what that keeps him going and is the secret behind his radiant skin. All thanks to power yoga and jogging he is still fit and is glowing despite his age. Tickets for the biggest celebration of Indian Cinema are available for sale on www.myticket.asia or call 03-8080 8700 or 017 2447139. Time to go UPI with Axis Pay!